Hackney Council has become the first local authority in the UK to pass a motion in support of the Windrush generation – and a leading campaigner has called on others to follow in its footsteps. 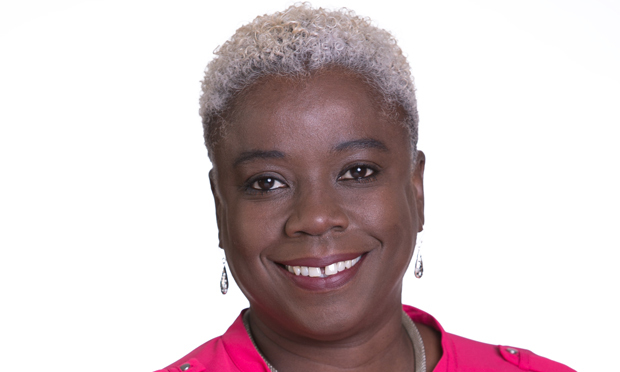 At a meeting last month, Cllr Carole Williams proposed that the council pushes for an end to the government’s “hostile environment” policies, opposes the criminalisation of Windrush families and presses Prime Minister Theresa May for an independent public inquiry into the scandal. In passing the motion, the Town Hall also agreed to continue to celebrate Windrush Day on 22 June every year – the date on which the ship docked in Tilbury in 1948. She added: “The government reached out to commonwealth countries, asking its citizens to come to help rebuild following the devastation of the war. Many responded to the call from the ‘mother country’. Other measures passed by the council include calling on Whitehall to help anyone from the Windrush generation to acquire British citizenship, support calls for any naturalisation fees to be waived, and review Hackney’s own policies to ensure it is supporting those affected. Cllr Williams also paid tribute to the work of Patrick Vernon, a Hackney resident and former councillor who has campaigned for nearly 10 years for a national Windrush Day and, more recently, for an amnesty on deportations. 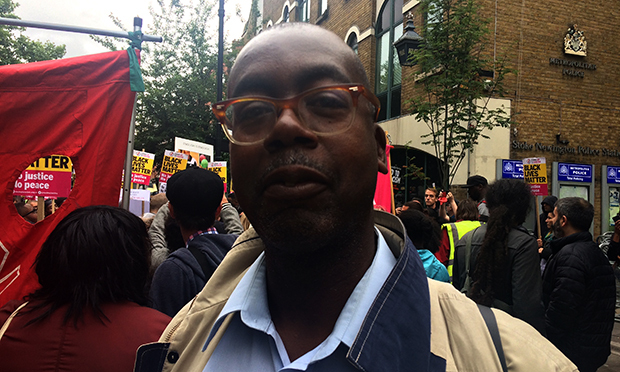 Vernon told the Citizen he welcomed the acknowledgement, adding: “I think local councils up and down the country should adopt and adapt the Hackney Council resolution to support the different generations of Windrush families affected by the scandal and the wider issue of the hostile immigration environment. “They should also use Windrush Day to celebrate this generation and the importance of migration and cultural diversity in local communities. “It is important that we have a national Windrush Day – thus we need local councils to implement this too. The government announced in June that it would provide grants of up to £500,000 each year to charities and communities seeking to hold commemorative and educational events. Vernon says the money should be matched by local councils to support more programmes and events. His petition in April calling for a Windrush amnesty attracted almost 200,000 signatures, and he recently launched another which calls for 22 June to become a national holiday. 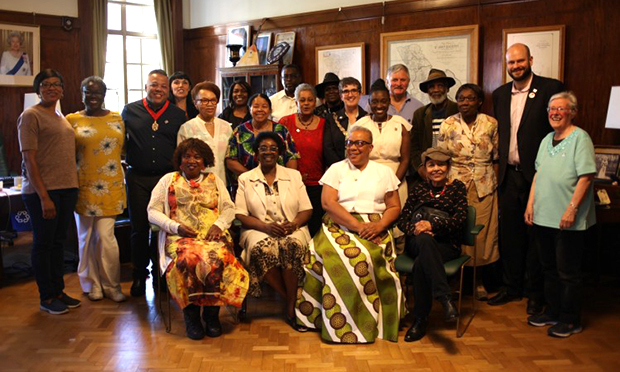 Hackney Council celebrated this year by inviting the borough’s Caribbean elders to a Town Hall ceremony. In May, Hackney Mayor Philip Glanville wrote an open letter to Home Secretary Sajid Javid which called for an undoing of the government’s “appalling” immigration policies.